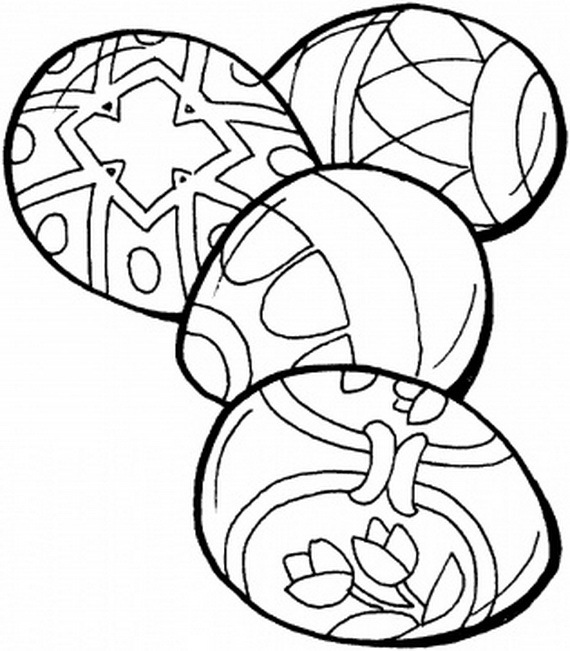 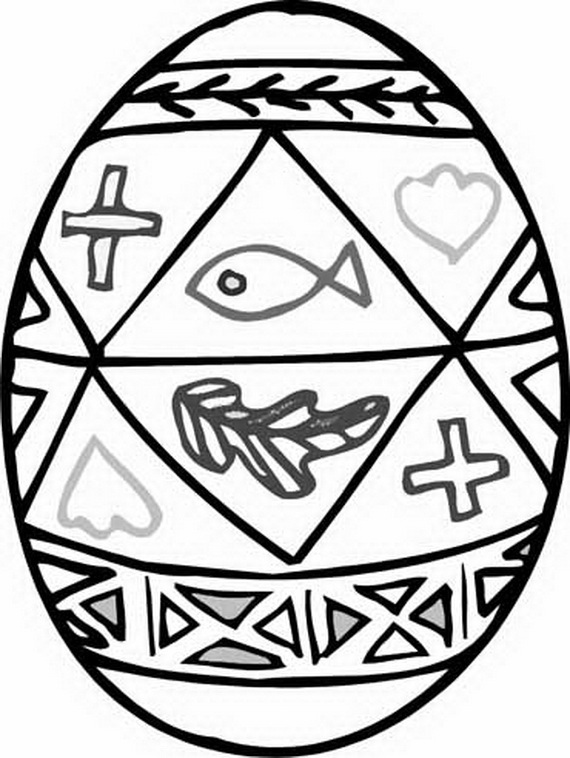 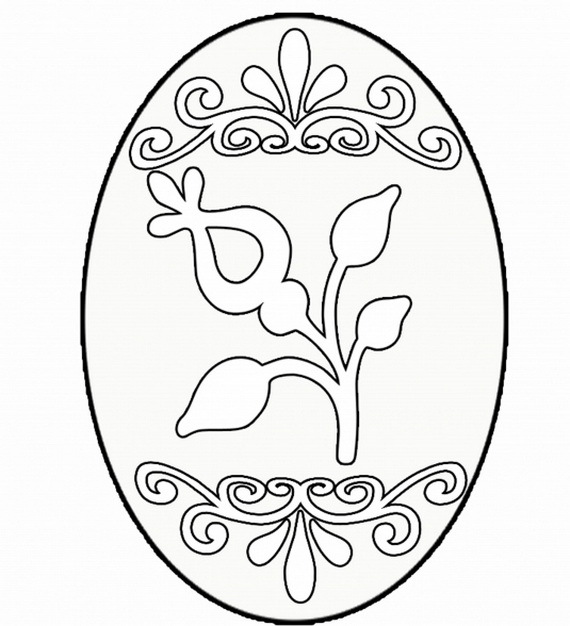 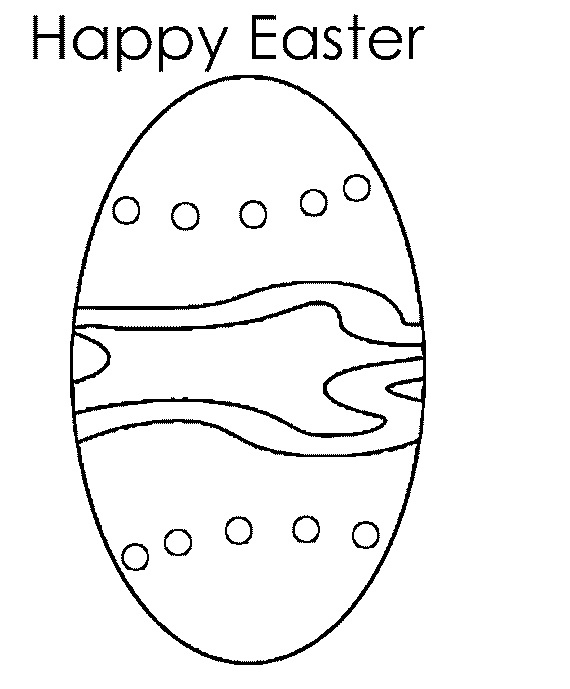 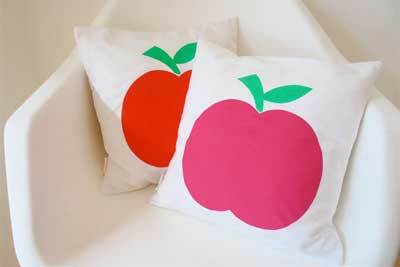 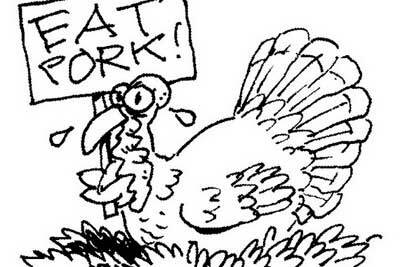 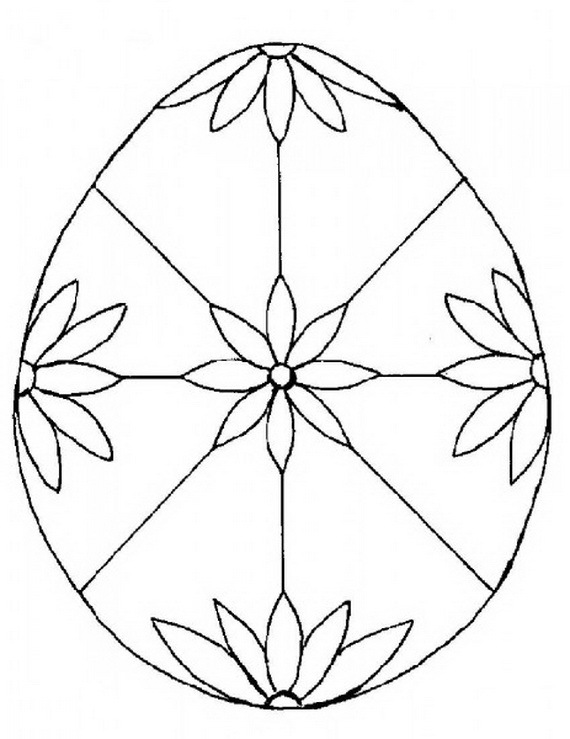 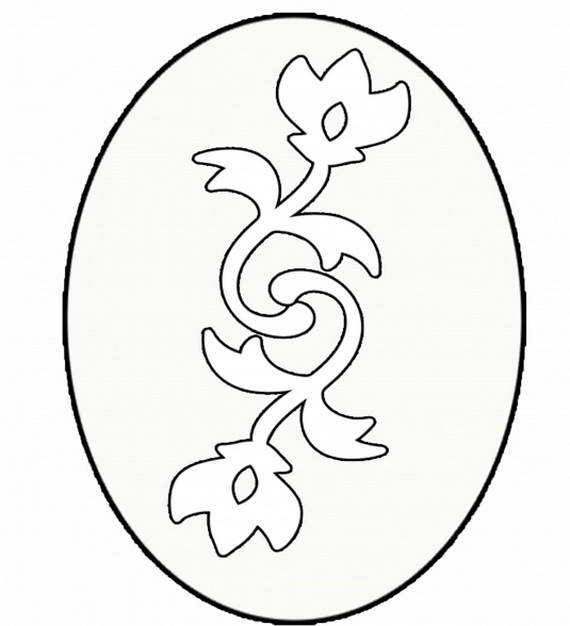 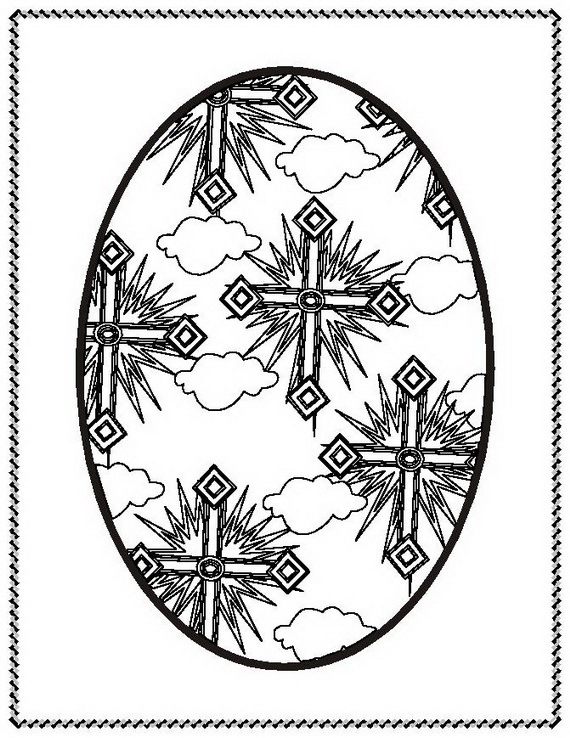 HomeDecoratingCRAFTS & DIY PROJECTSColoring PagesEaster Holiday Eggs Coloring Pages For Kids. 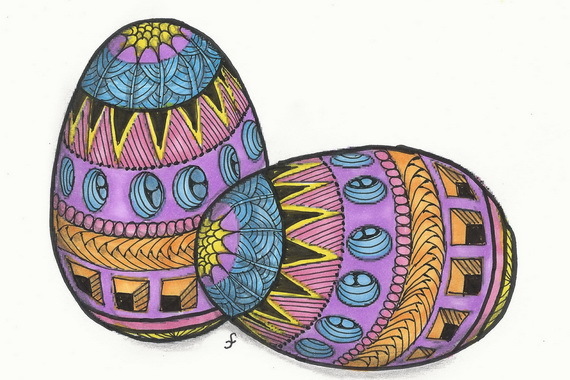 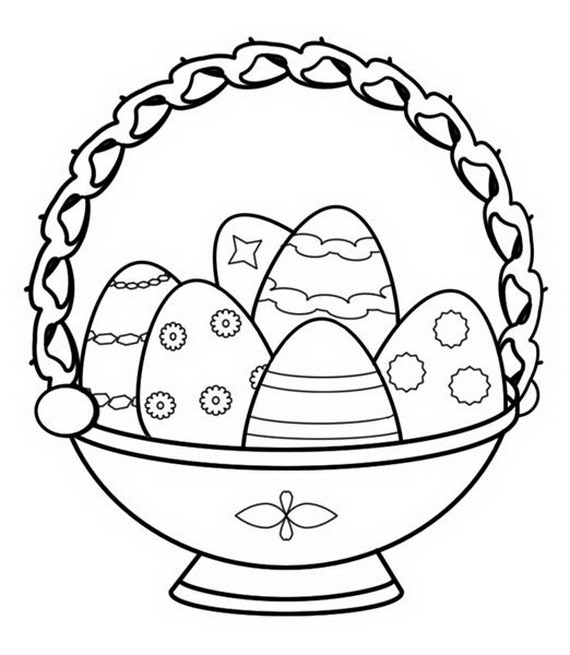 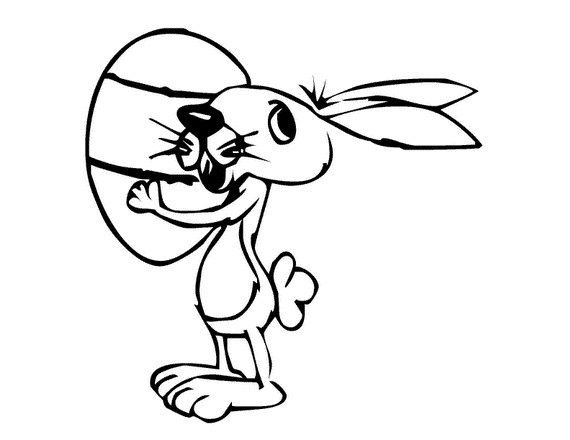 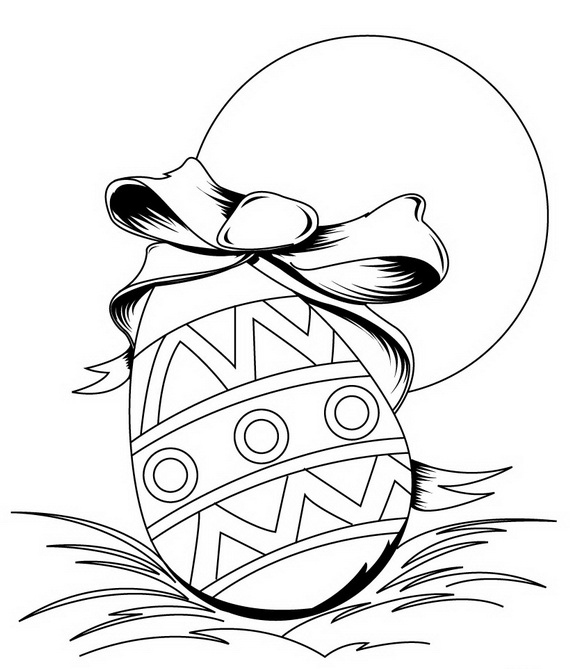 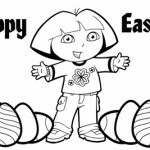 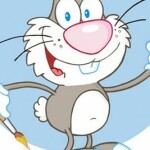 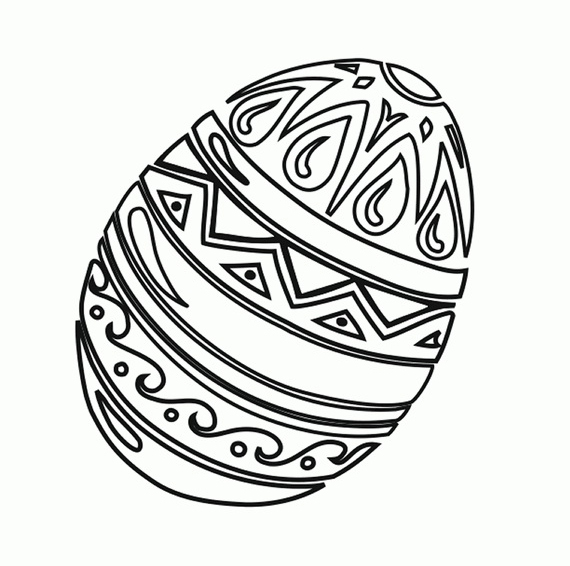 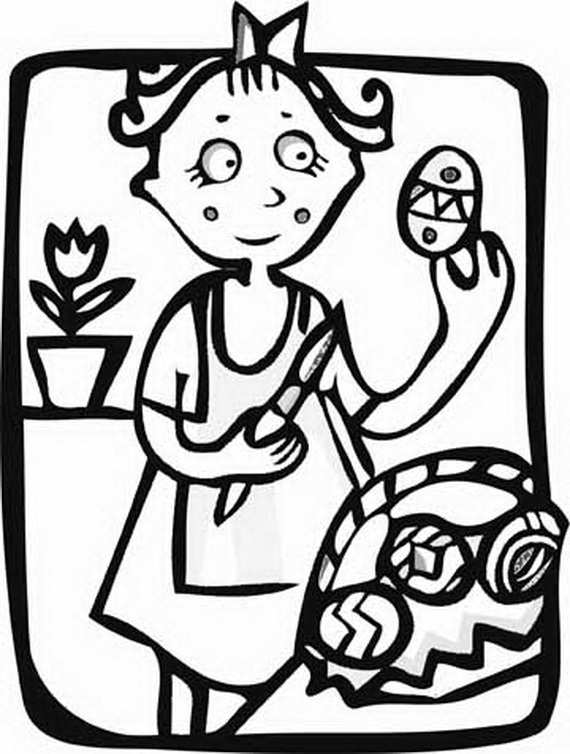 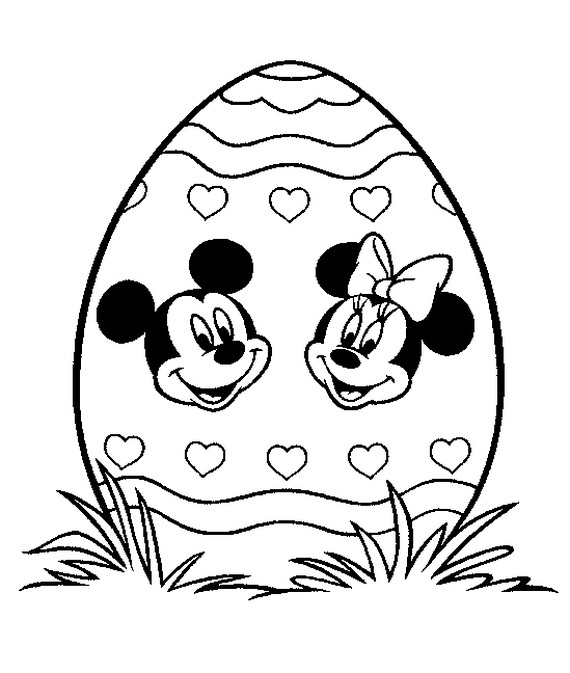 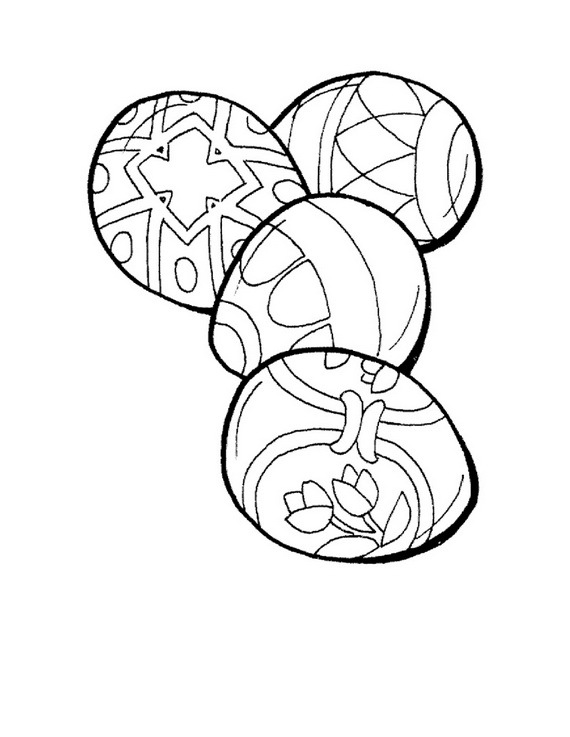 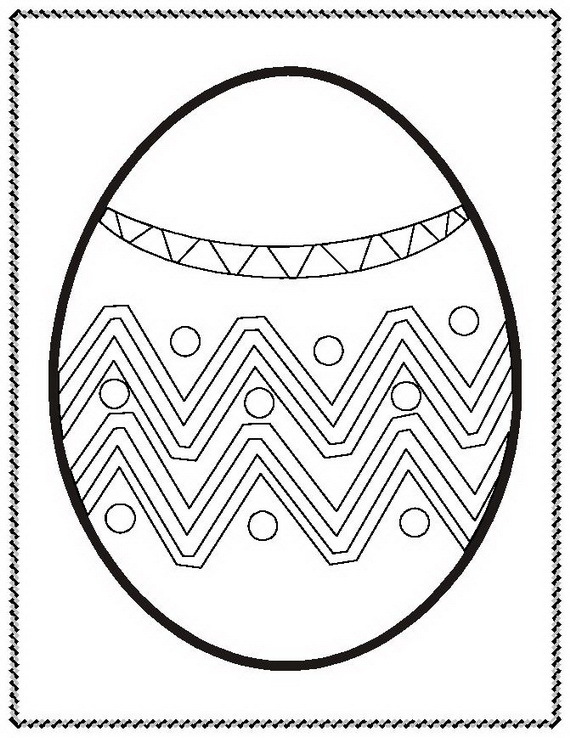 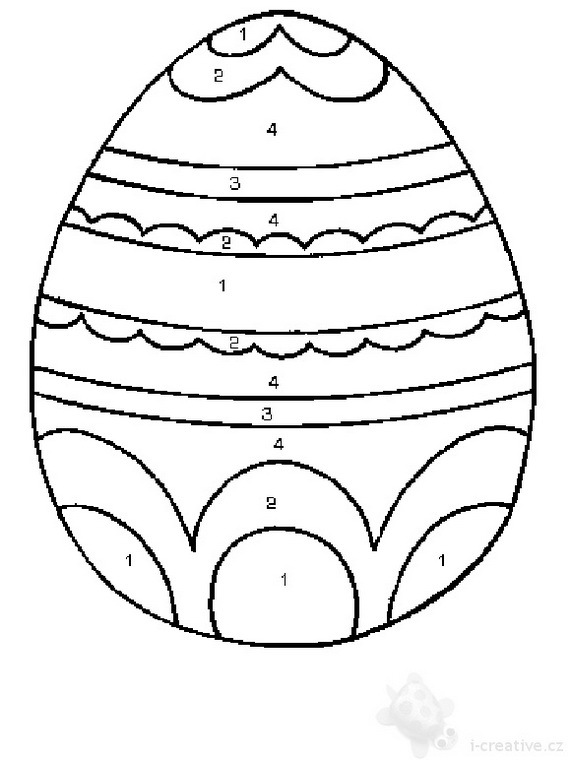 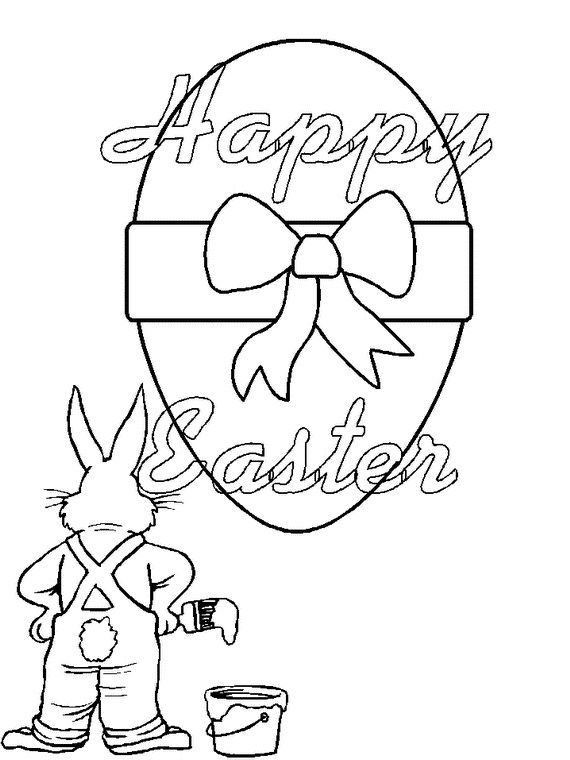 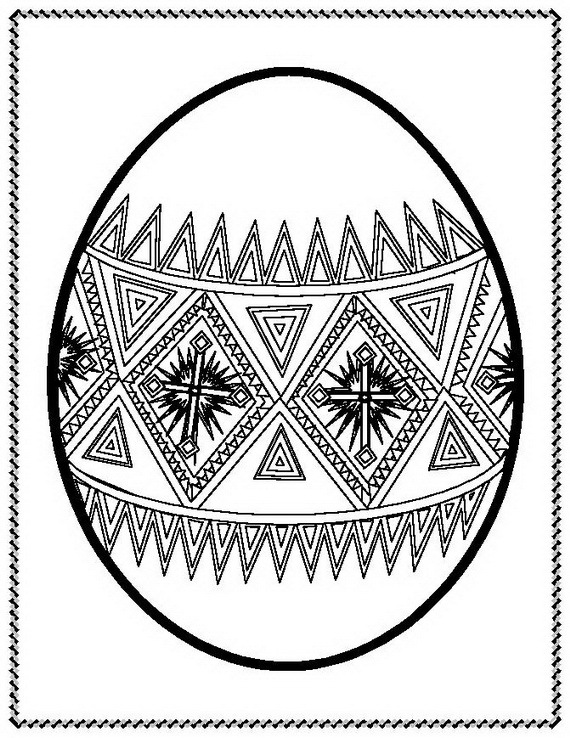 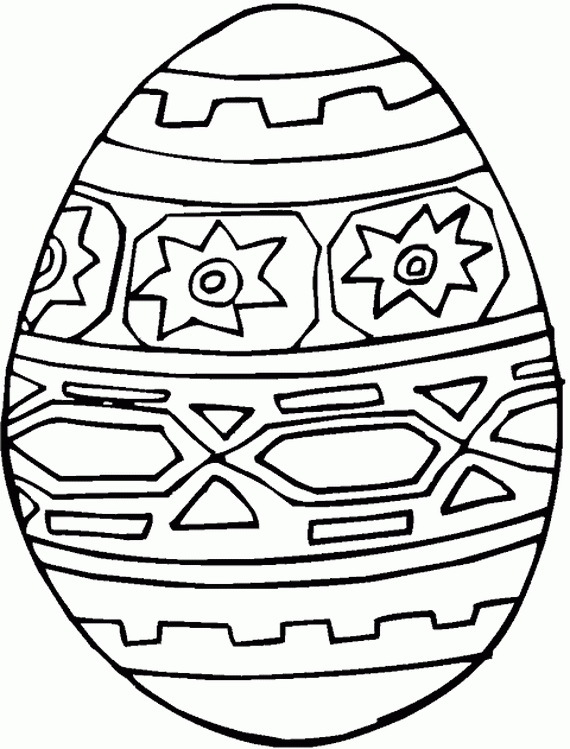 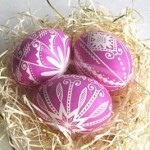 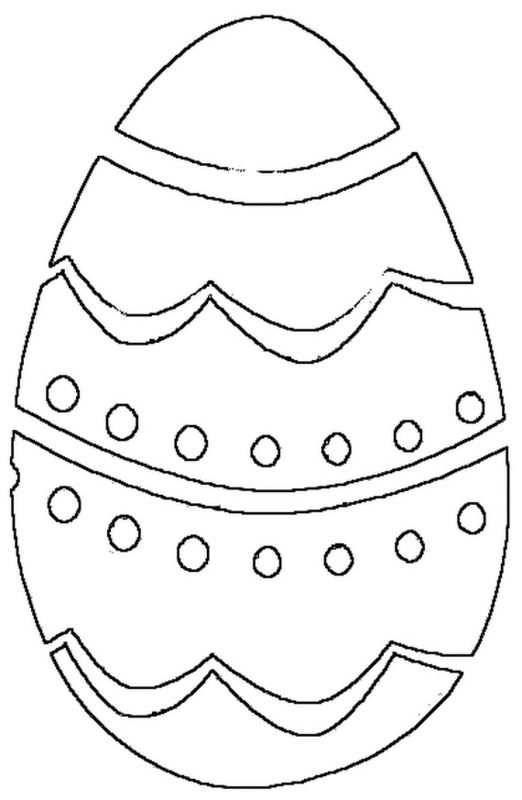 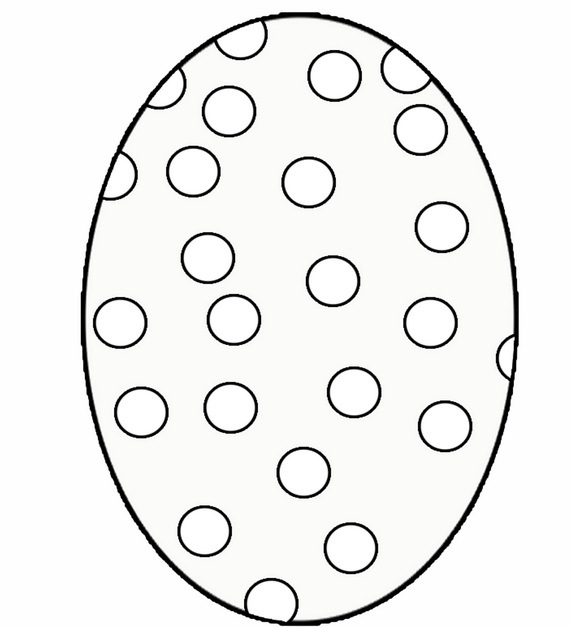 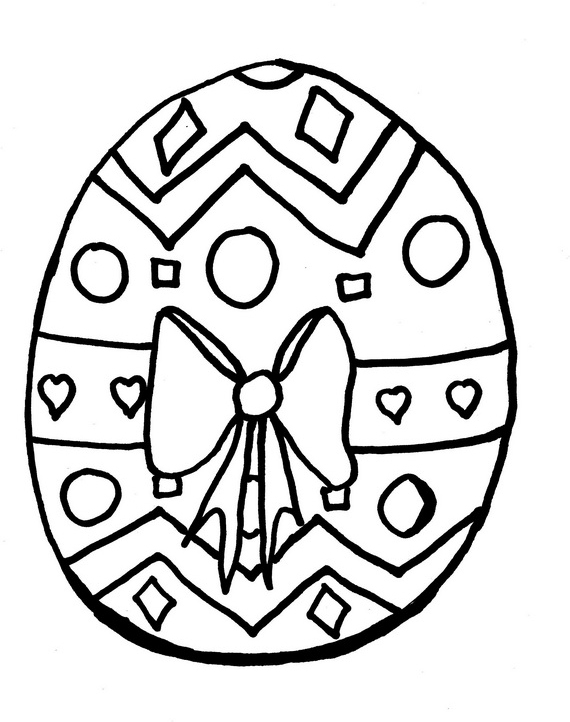 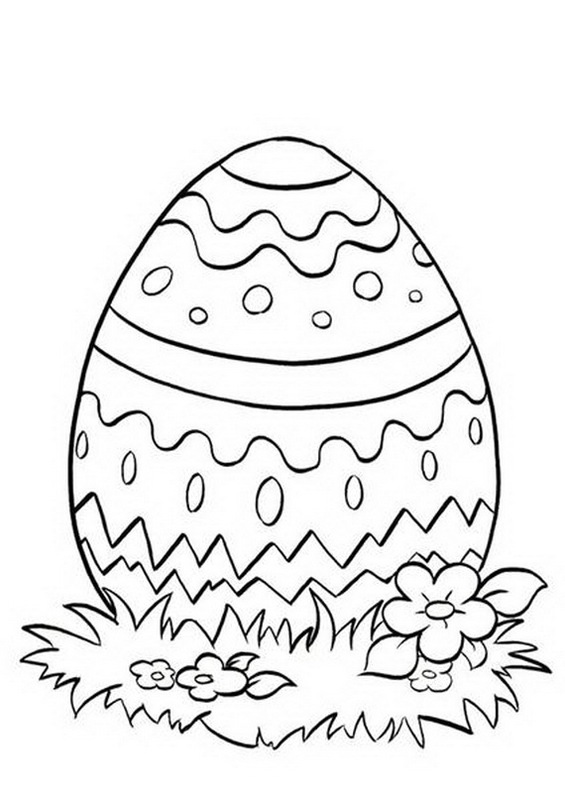 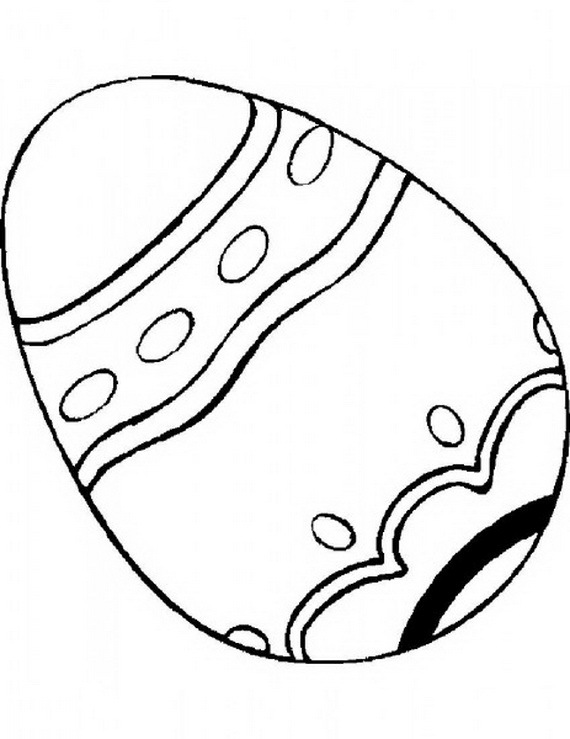 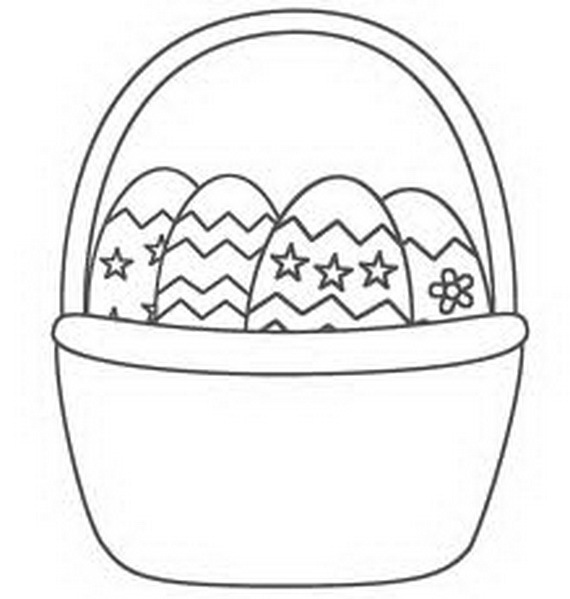 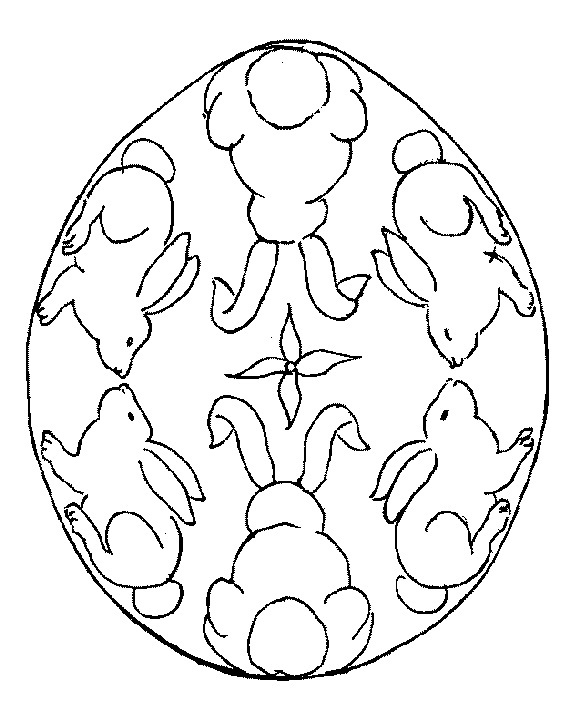 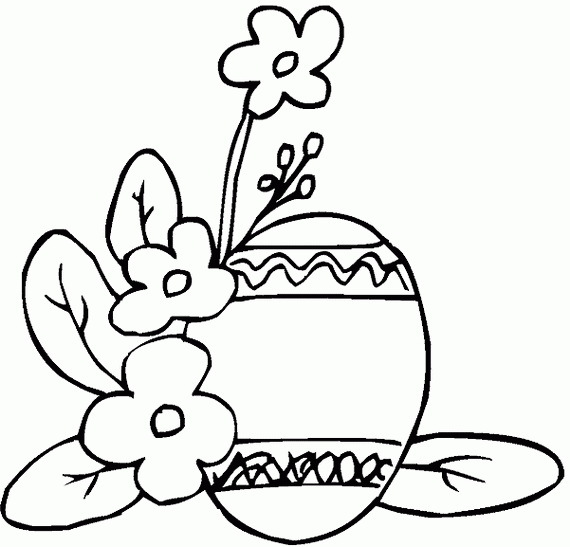 Easter Holiday Eggs Coloring Pages For Kids. 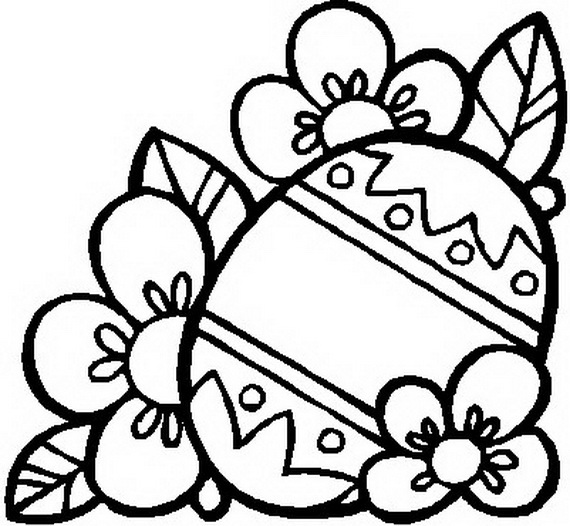 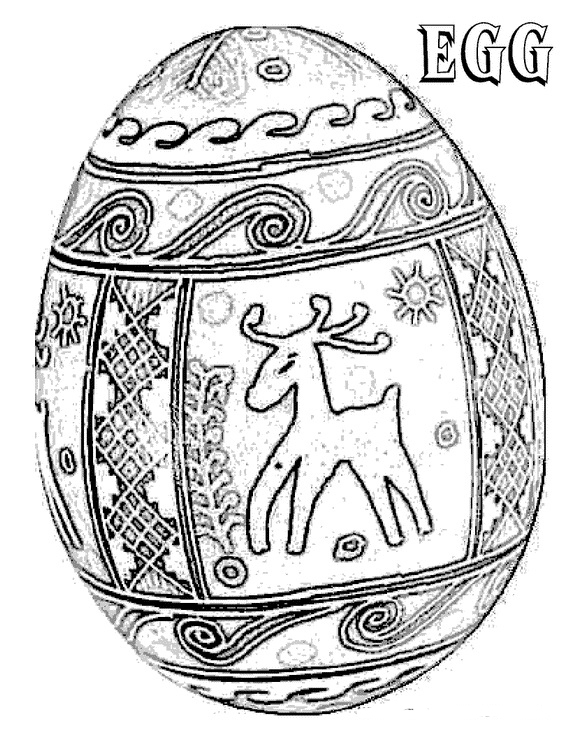 Easter is known with egg traditional designs (Easter Egg Decorating) certain decorations and designs are drown on the egg shell as a way to celebrate Easter. 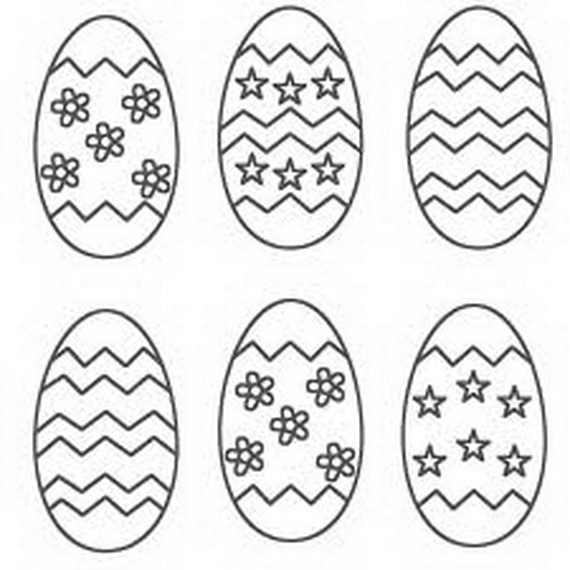 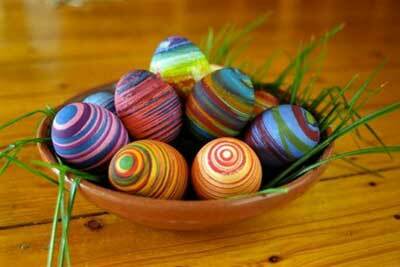 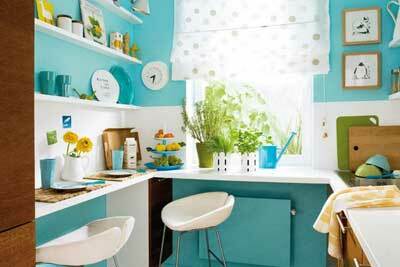 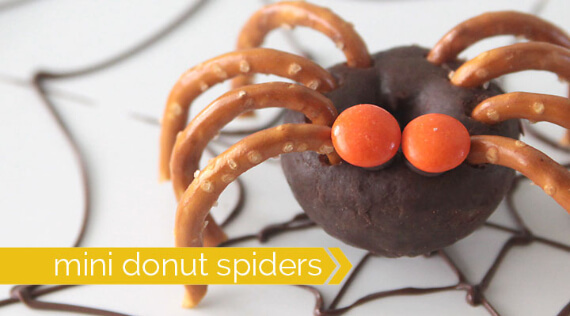 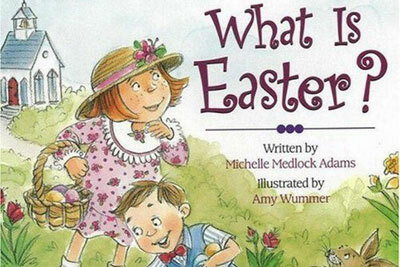 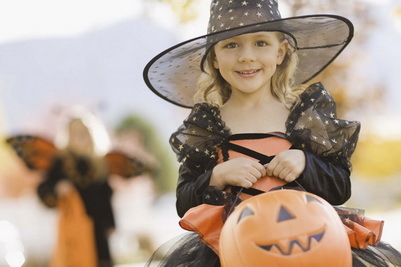 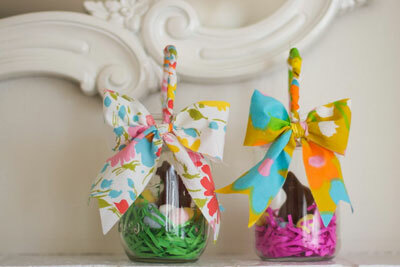 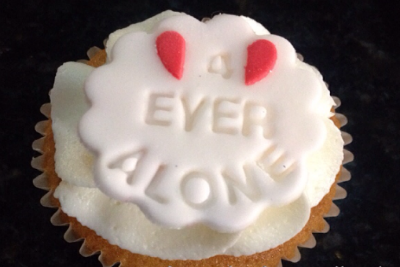 For young kids, it might not be possible to do Easter Egg Decorating. 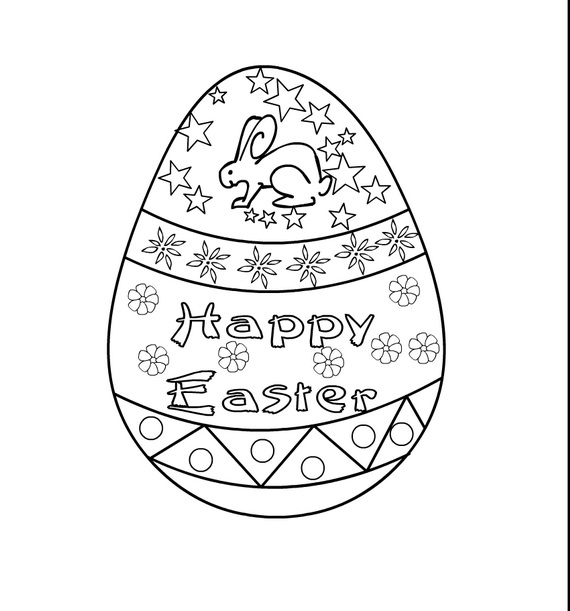 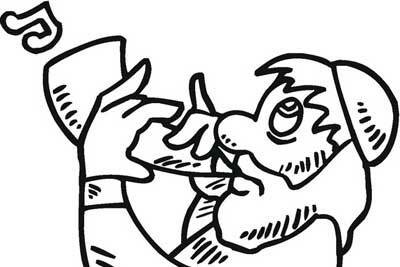 Easter eggs coloring pages, on the other hand, solves the problem for most parents celebrating and enjoying the day with kids. 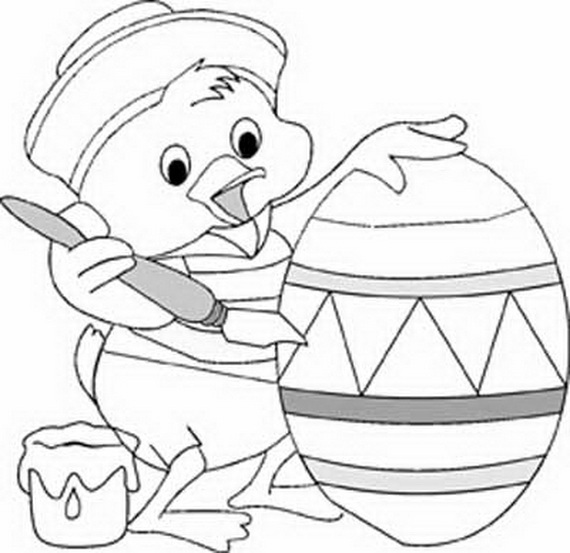 See our Easter eggs coloring page collection that will indeed help your kid enjoy Easter coloring day.